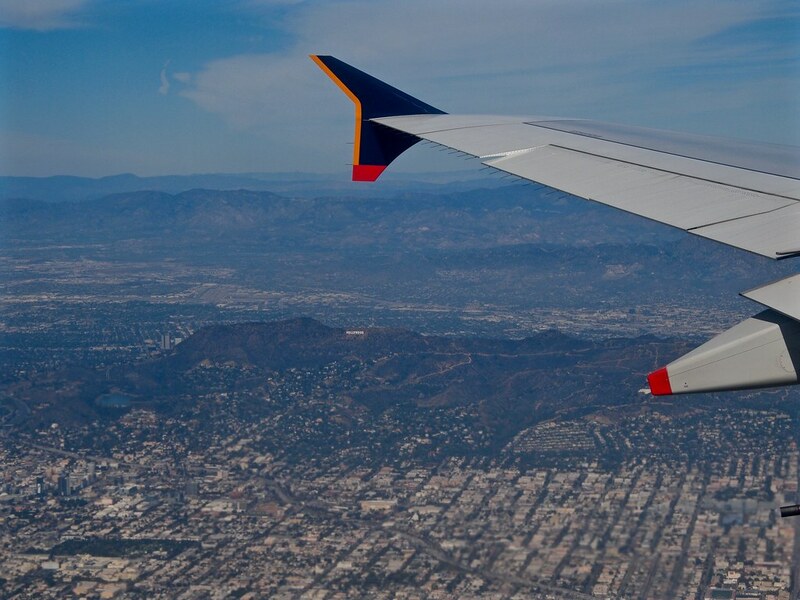 Over the years, I have noticed that on flights, a significant proportion of passengers don’t appear to have any interest in the sights out of the window. 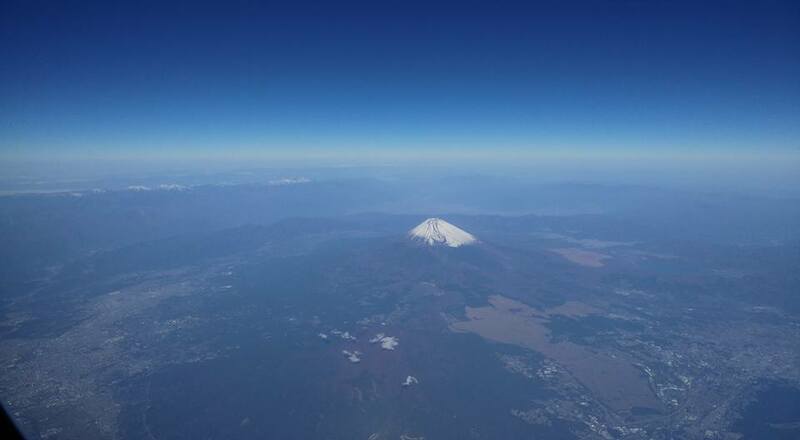 This is a pity, because there are often amazing sights to be seen from the window seat. Often, what you see depends on luck. 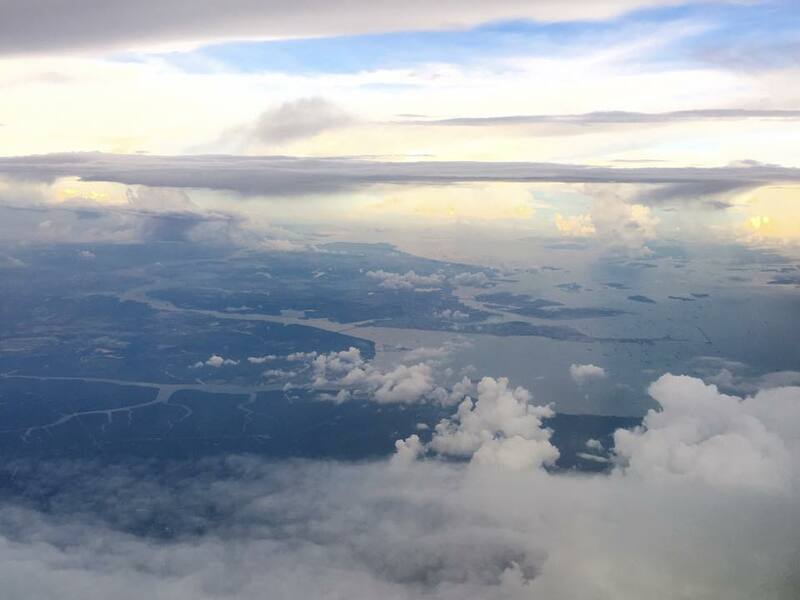 Time of flight matters, as does flight routing and weather, not to mention which side of the plane you are sitting. 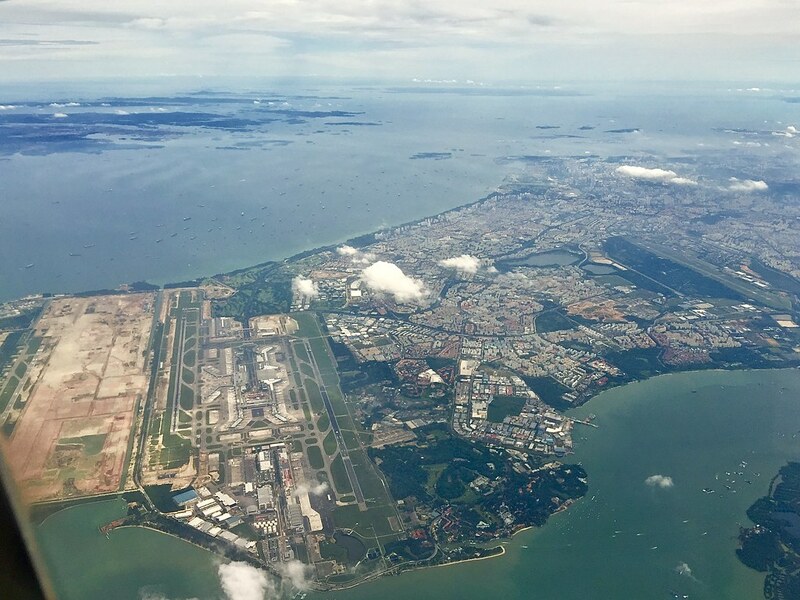 Very occasionally, everything falls into place, and from your window seat, you are rewarded with unusual sights, or at the very least views of major landmarks from a rare vantage point high in the sky. Sometimes there is help from the cockpit: some pilots take great pleasure in pointing out sights and landmarks to passengers over the PA. 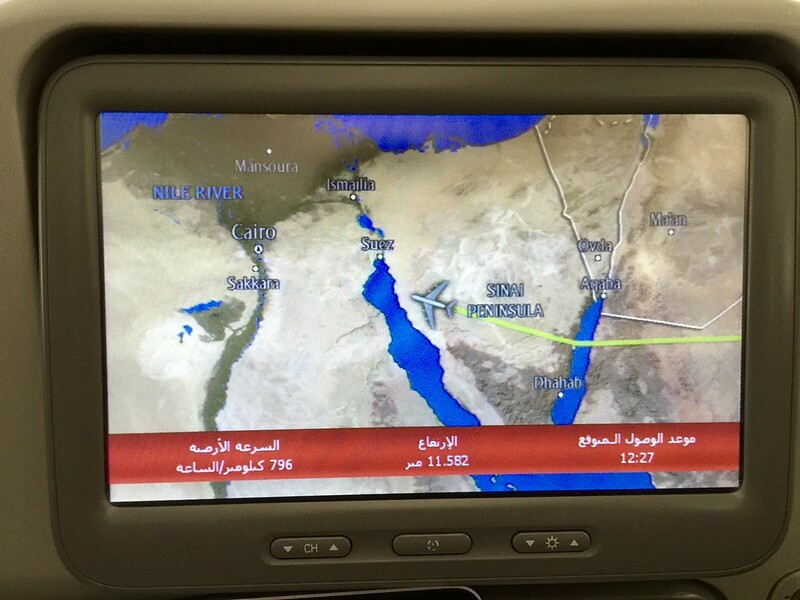 But even without these announcements, the airshow map displays available on many aircraft these days make it easier to identify prominent landmarks to look out for. 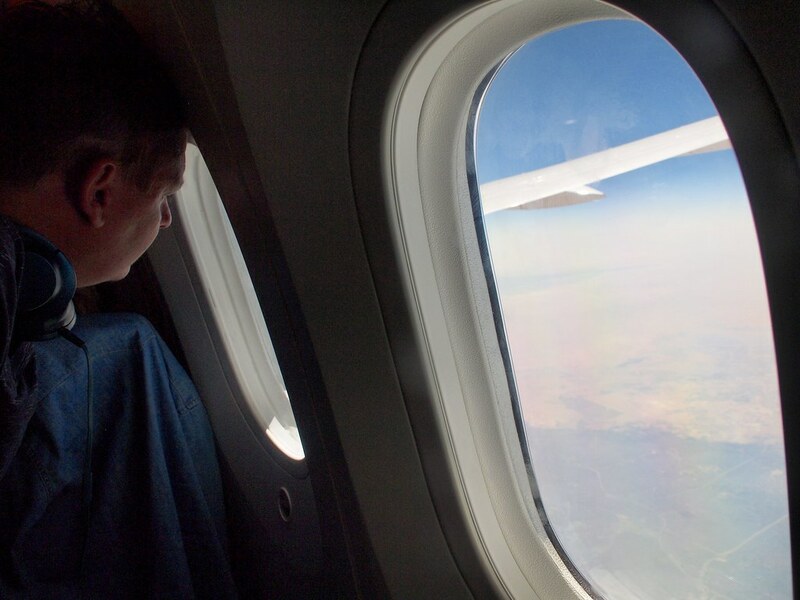 I consider gazing out of aircraft windows a form of IFE. 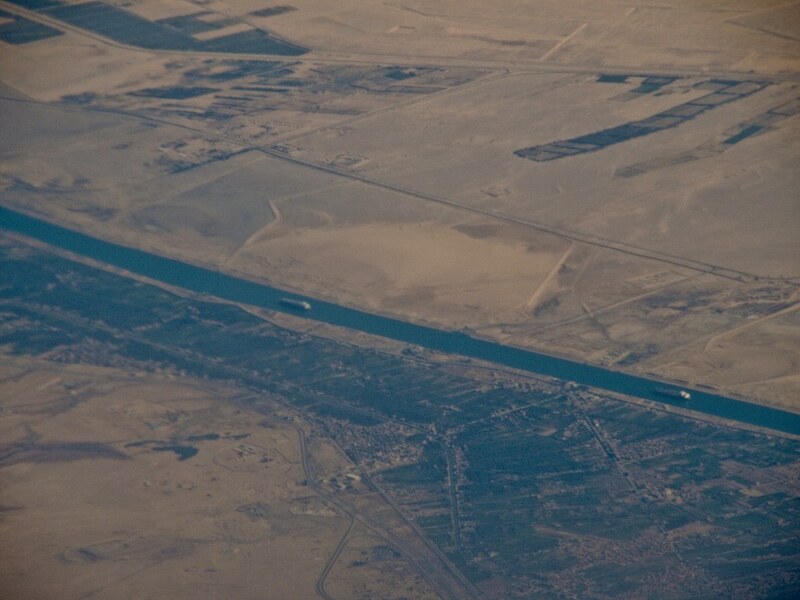 Sometimes it is an occasional glance out of the window on a long sector. 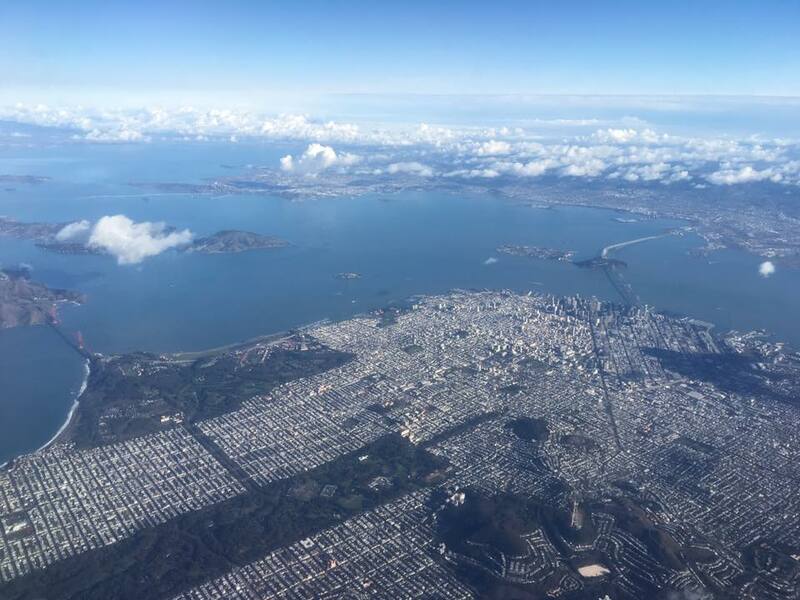 On other flights, I have spent lots of time with my face plastered to the window, looking down at a gorgeous ever-changing landscape. 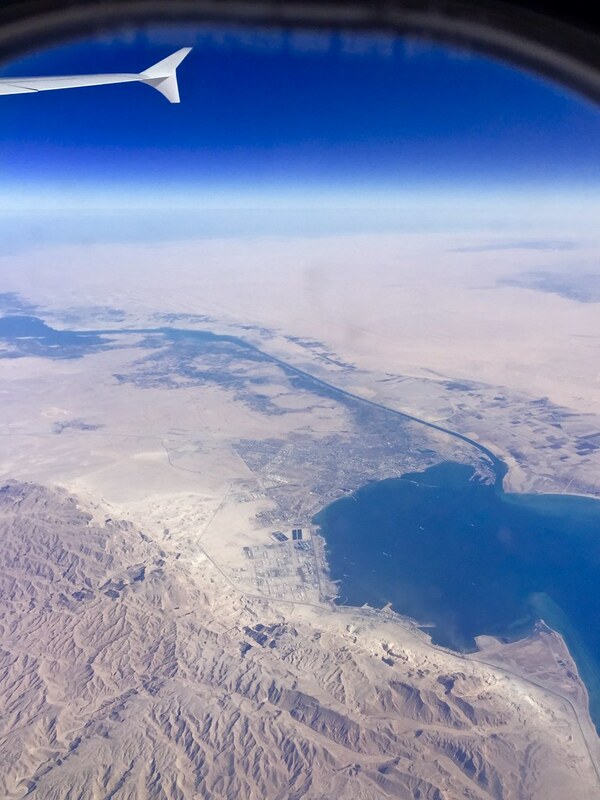 I thought that a thread on this topic would be interesting, and invite everyone to post pictures of what they have observed out the window on their flights. I just not happy unless my seat number has the letter A at the end of it! Last edited by ninervictor; 27th October 2018 at 10:18 PM.. 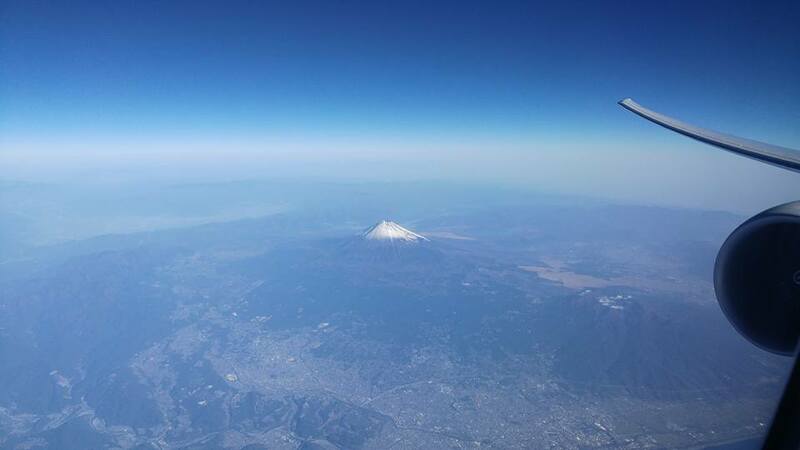 Very nice pics of Mt Fuji and SF, ninervictor! 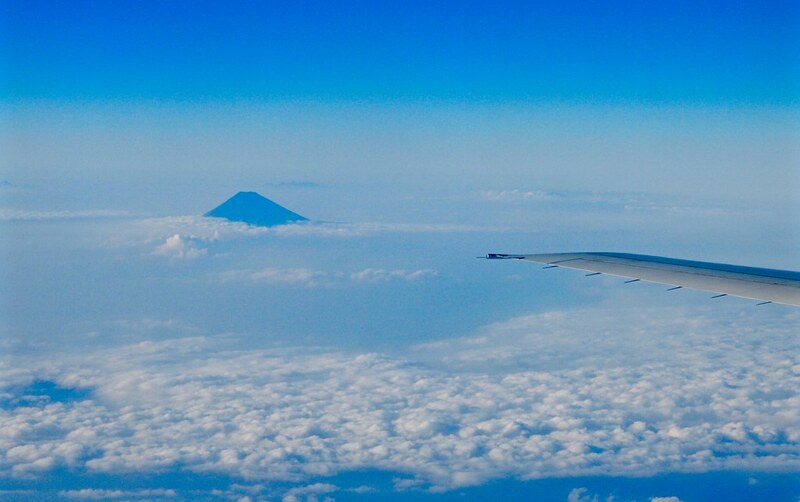 On my flights to Tokyo, I've never had really good views of Mt Fuji. There was one flight where I passed some distance away and had good views, but it was the wrong time of year, and there was no snow on the peak, like in your photos. 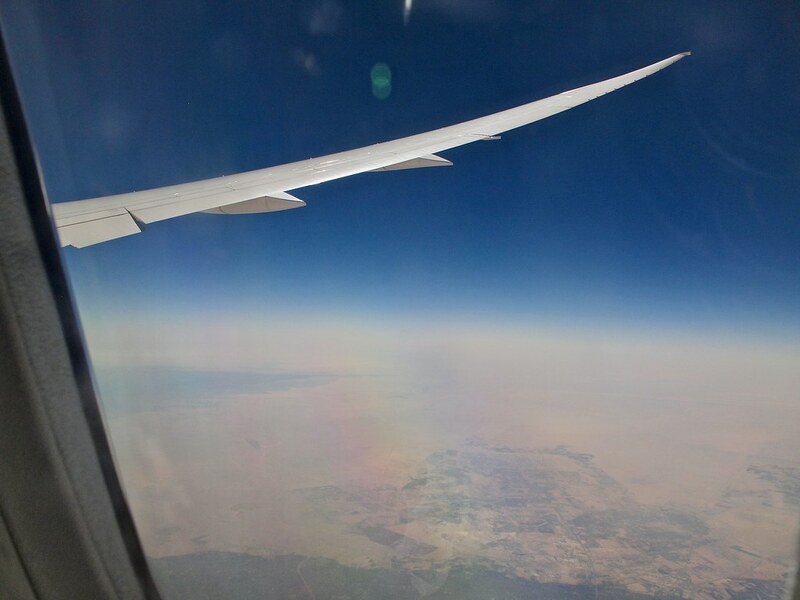 The pic above taken in Oct 2015 on SQ632 SIN-HND (TR here), not long before you took your picture in 2016! 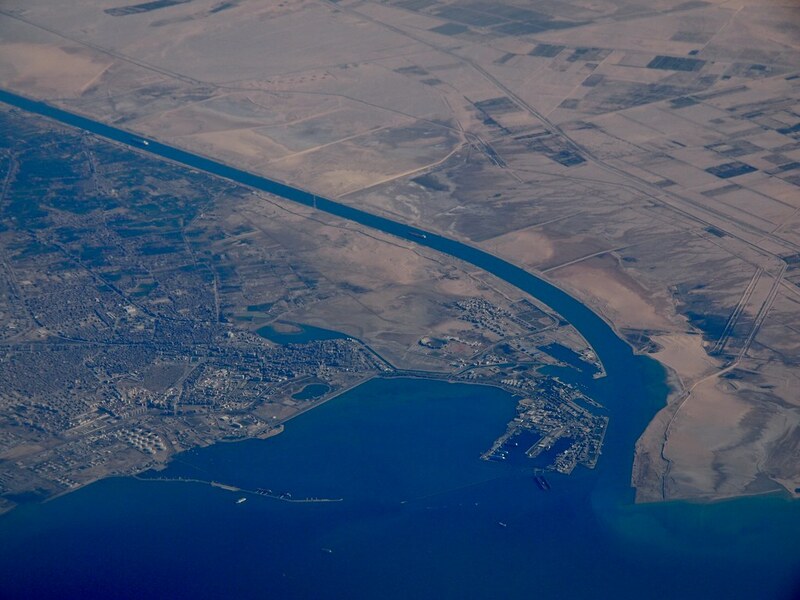 Views of the Suez Canal from an EK A380 DXB-BCN in March 2016 (TR here). 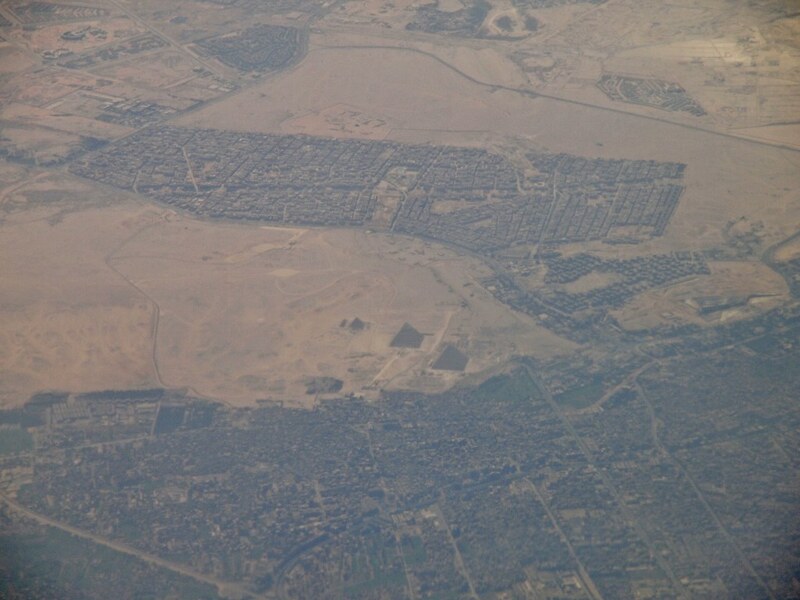 That flight also passed close to Cairo, however I was not able to locate the Great Pyramids of Giza. Last edited by yflyer; 28th October 2018 at 03:28 PM.. 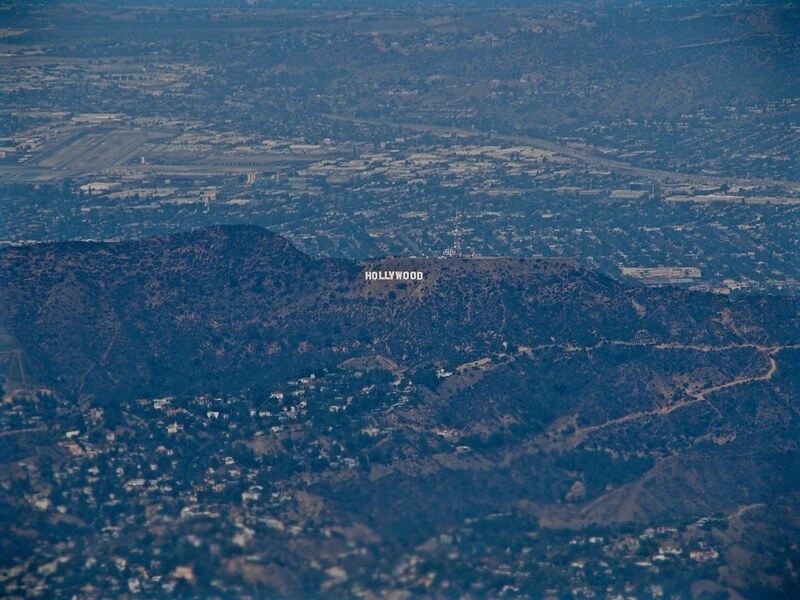 There is often a lot to see arriving or departing from LAX. Last edited by yflyer; 28th October 2018 at 03:50 PM.. 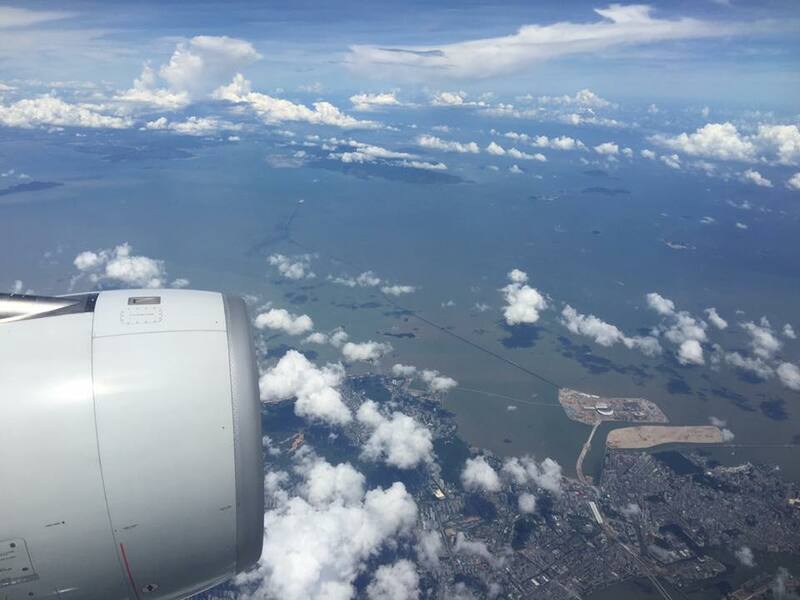 I am a big fan of views from a window seat myself. Last edited by yflyer; 28th October 2018 at 03:29 PM..